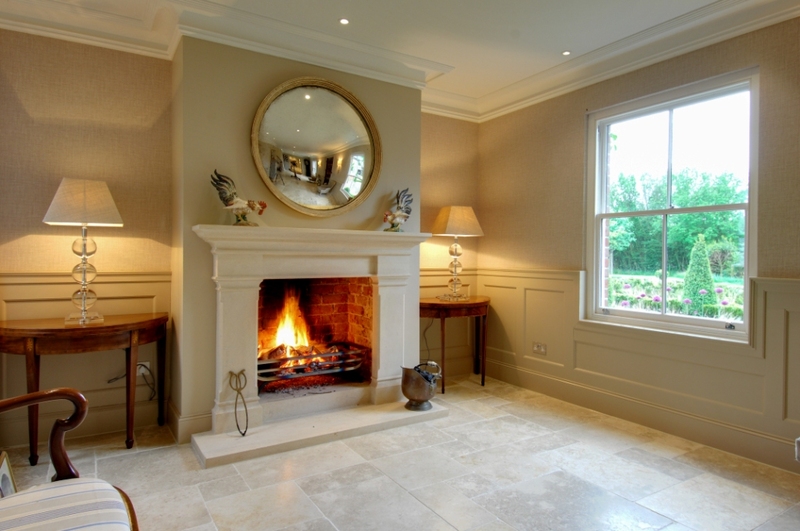 This beautiful bathstone fireplace was a ‘baby sister’ to the spectacular bathstone four sided fireplace that we installed in this property in Winchester. 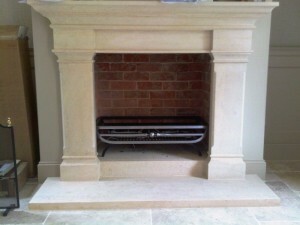 The client asked us to install a similar bathstone fireplace in the hallway. Furthermore, we also created a similar basket to the four sided one we made for the main fireplace. The fire basket was based on the ‘Morris’ from Chesney’s. A successful installation and a very happy client.